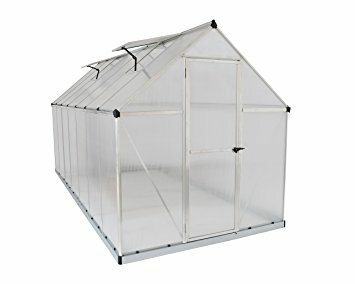 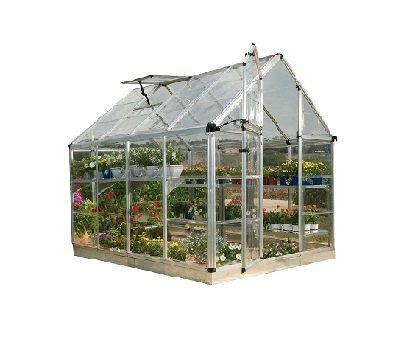 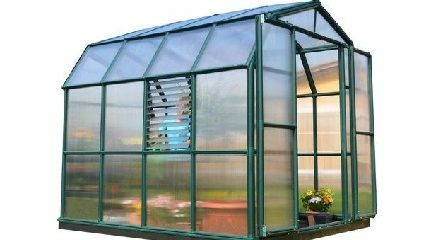 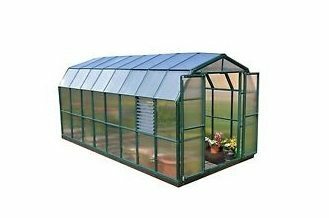 The Rion Prestige 2 Clear Wall Greenhouse has all of the great features you need and comes fully loaded with accessories like benches and kits for both drip irrigation and trellising. 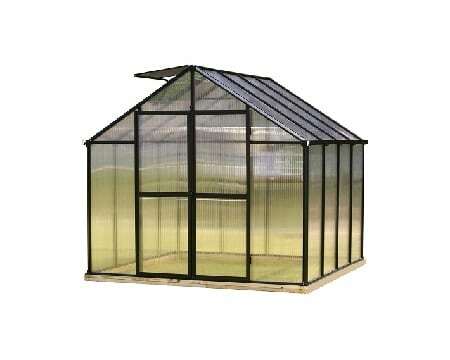 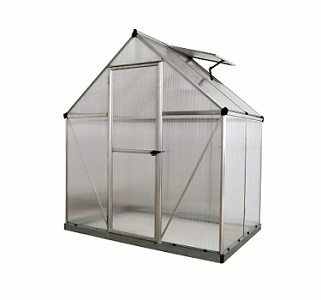 The greenhouse itself features clear polycarbonate side walls and light diffusing twin-wall roof panels. 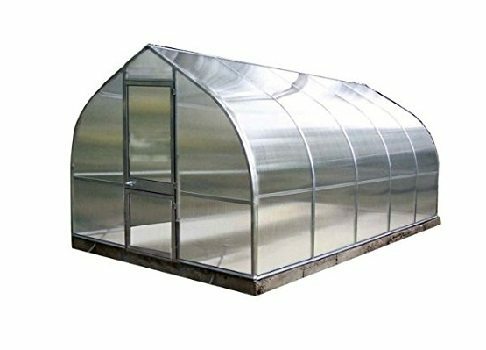 The weatherproof frame also features simplified assembly with the pin & lock system, while the roof panels simply slide into place.